> Helen Mirren: In the Frame: My Life in Words and Pictures. 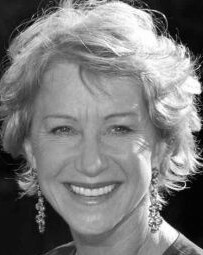 London: Weidenfeld & Nicolson, 2007 - 272 S.
> Amy Rennert: Helen Mirren: Prime Suspect: A Celebration. San Francisco: KQED Books, 1995 - 139 S.